9 James Bond Vehicles Stolen… Is This Part of the Sony Hack?? 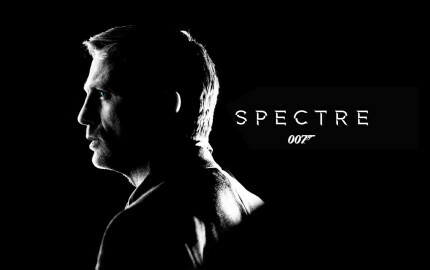 Late last week, nine customized cars, which were set to be used for the new James Bond movie– Spectre, were stolen from a garage in Neuss, Germany. Among the nine vehicles, five were reportedly Range Rover Sport models. Combined, the stolen vehicles are worth upwards of one million dollars. All of the stolen vehicles were awaiting shipment to the Alps, which is where filming is scheduled to begin this week. According to reports, the police have no leads in their investigation. However, this crime does come during a time in which Sony Pictures has been under an intense cyber attack, possibly stemming from the release of the new James Franco/Seth Rogen film: The Interview. Many believe that this movie, which is about the attempted assassination of North Korea’s dictator Kim Jong Un, has prompted North Korea to initiate an attack that has led to the leaking of films, scripts, and employees’ confidential information. Right now, it’s unclear if the stolen vehicles are an extension of this possible North Korea onslaught, but they certainly must be considered as candidates for the crime, especially after seeing just how extensive their attacks have been so far. This entry was posted in Culture and tagged germany, james bond, james franco, kim jong un, range rover sport, seth rogen, spectre, the interview. Bookmark the permalink.